Listing courtesy of Ryan Edwards from Kalanges and Dalton, Inc. 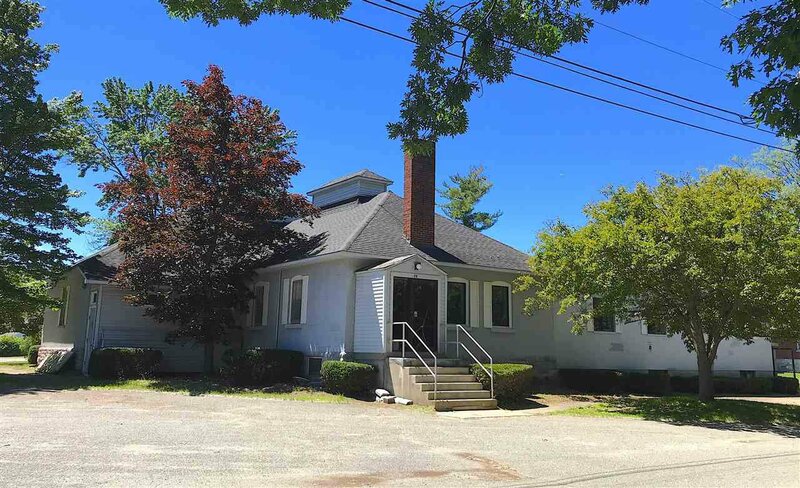 Currently home to the Ethan Allen Medical Center, this spacious and solid professional office building sits on a corner 1.35 acre lot with plenty of parking. Present zoning allows for many permitted and conditional uses.